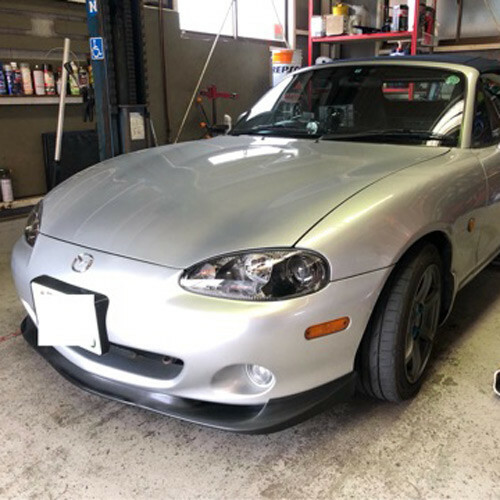 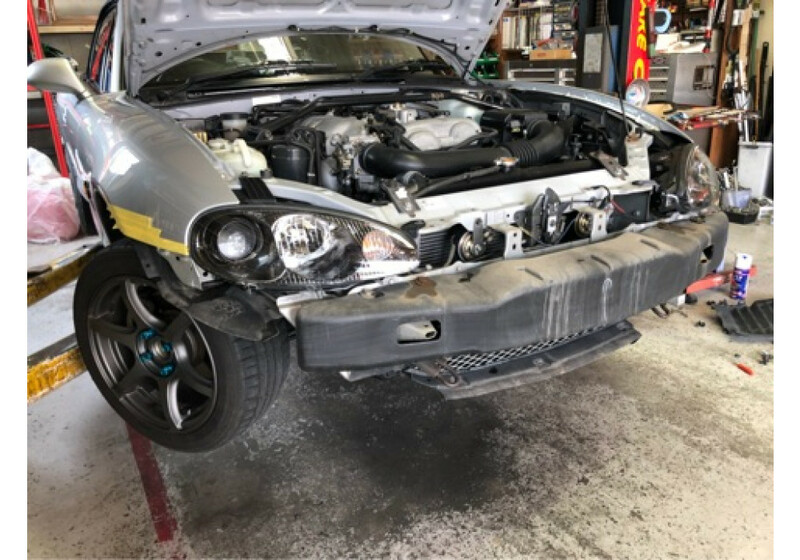 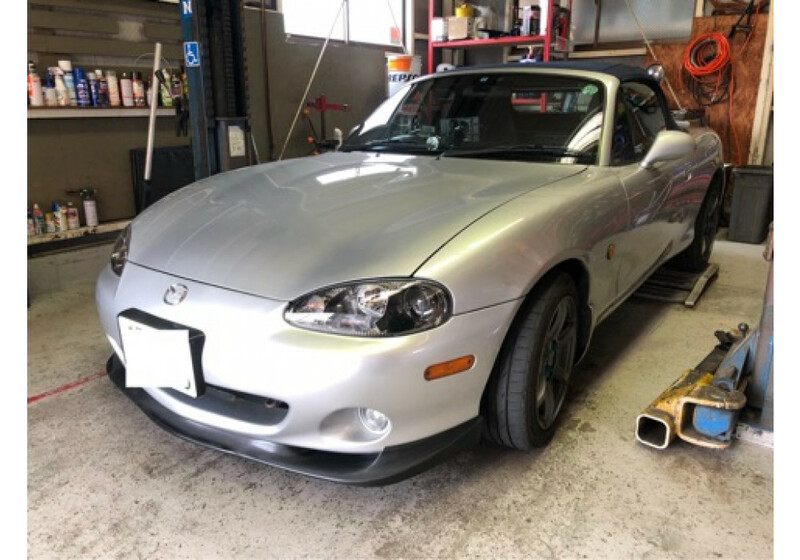 Headlights assembly for the NB2 (2001-2005) Miata made by Mazda as a special edition model “Roadster Turbo” in Japan. 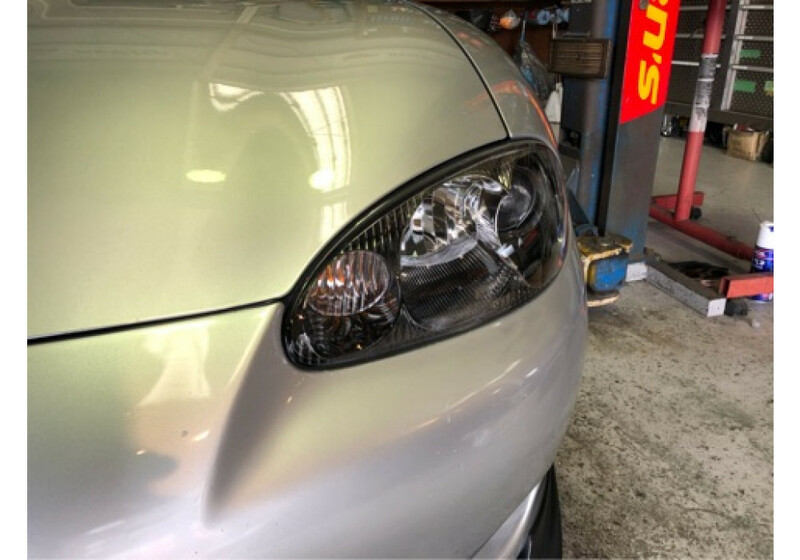 It is the same headlights as found on the Mazdaspeed Miata model in America. 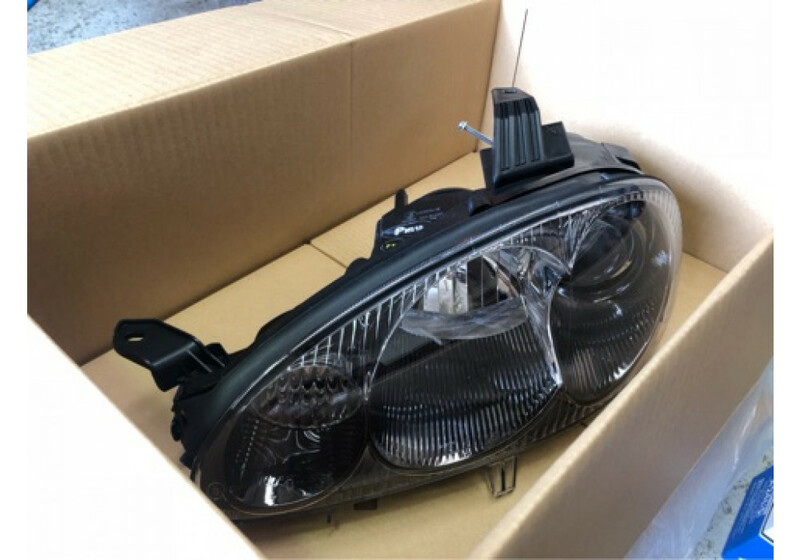 Mazda Turbo Edition Headlights should be ordered at REV9 Autosport https://rev9autosport.com/mazda-turbo-edition-headlights.html as they provide the best service and speed we've seen so far!